$164. 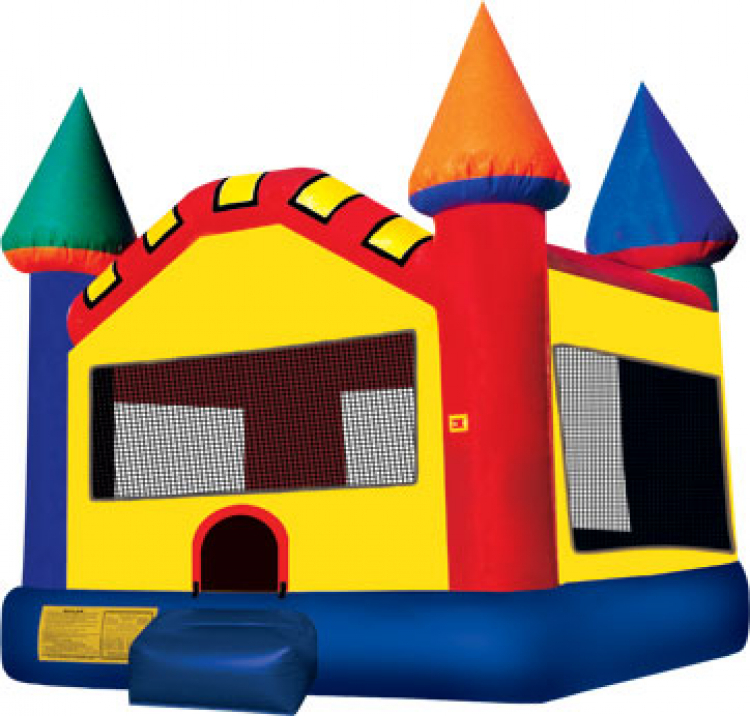 This medium Castle moonwalk is 360-degrees of brilliant and joyful regal fun for all young royalty! This majestic moonwalk is fit for any king or queen, with colors of blue, red and yellow. Kids will have a grand time ruling and making friends in the Castle large moonwalk. This jumper has 360-degree mesh windows, so parents and spectators can have a clear view of all the fun.